Virtualization products like VMWare Fusion or Parallels Desktop permit Fiddler to run in a virtual machine on your Mac. Set the Windows Virtual Machine Hardware > Network 1 Type to Bridged Network mode. 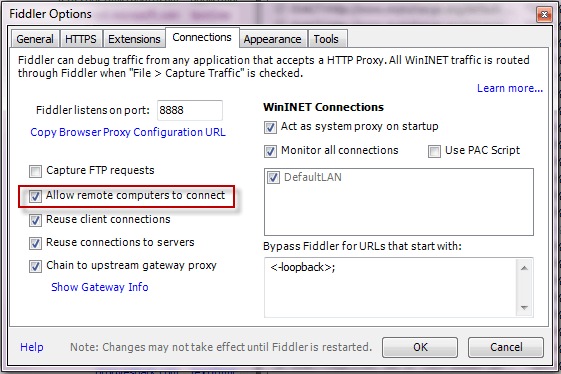 Install Fiddler on the Virtual Machine. 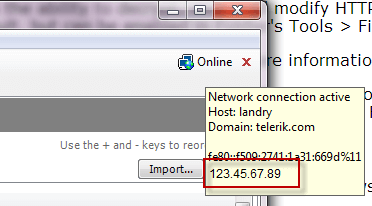 Hover over the Online indicator at the far right of the Fiddler toolbar to display the IP addresses assigned to the virtual machine. Enable the Web Proxy (HTTP) and Secure Web Proxy (HTTPS) options to point to the IPv4 address of the virtual machine using port 8888. After using Fiddler, return to the OSX System Preferences and disable the proxy settings.